Shipwrecks 15 miles offshore of Myrtle Beach might be the result of an unfortunate encounter with a past hurricane, but today they are ideal fishing holes. 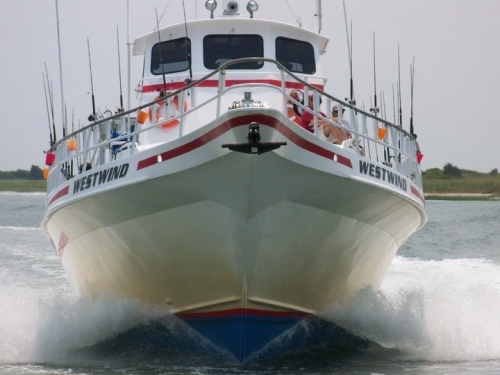 Let Hurricane Fleet Fishing Center take you fishing over top of reefs and areas where fish are known to be. Offering dinner cruises, dolphin watch tours and sightseeing boat rides, Hurricane Fleet Fishing Center has something for everyone. Fishing gear is provided on all fishing trips.